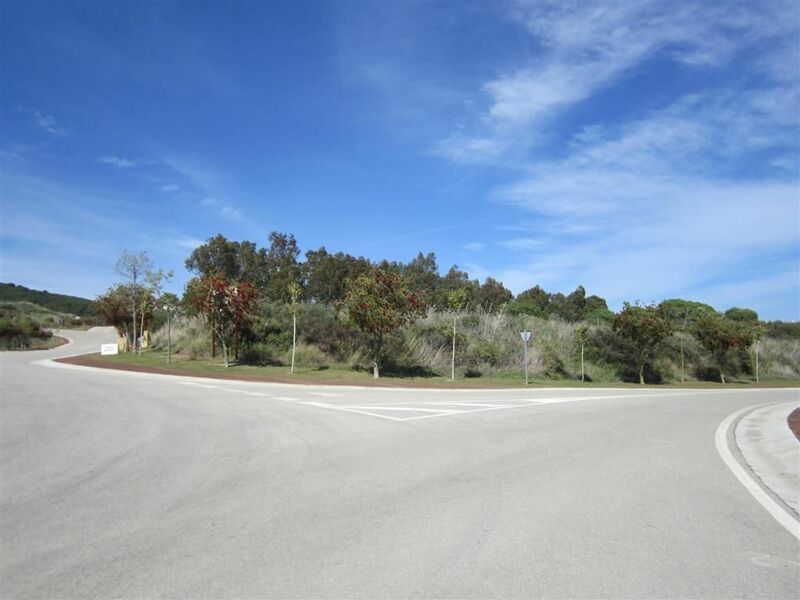 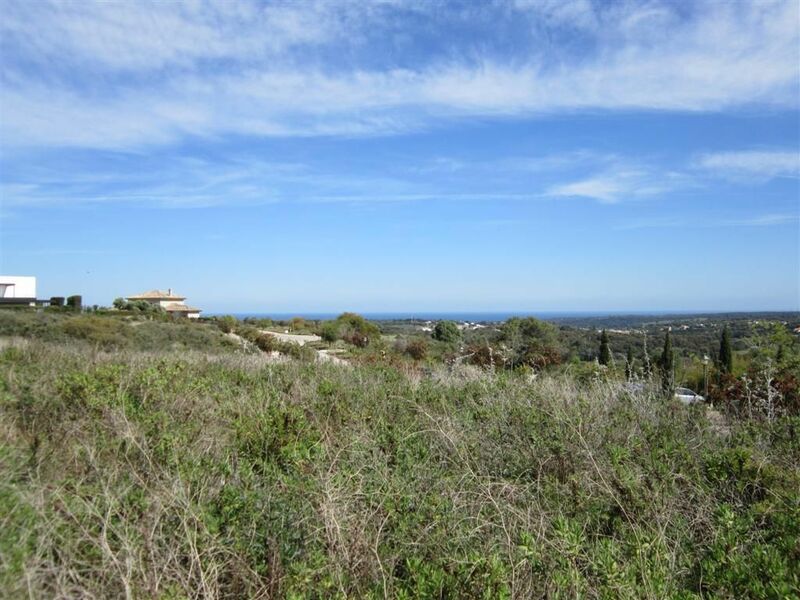 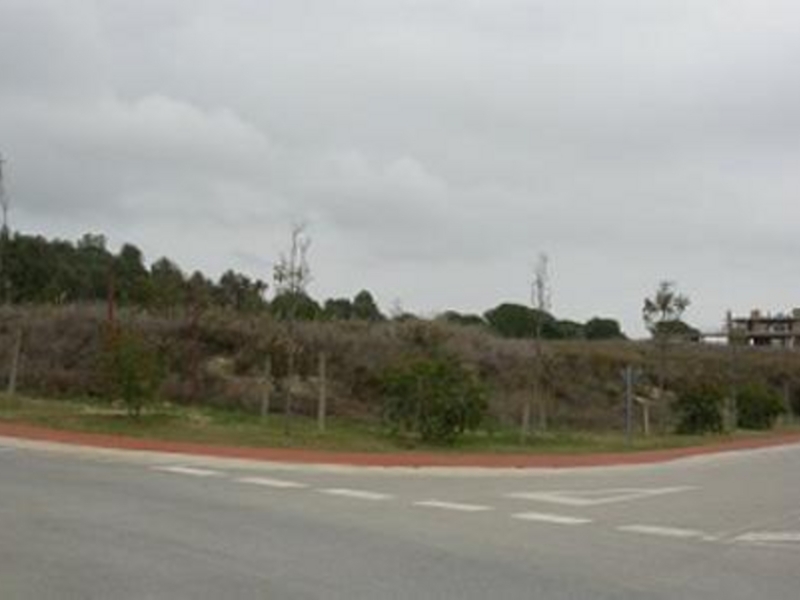 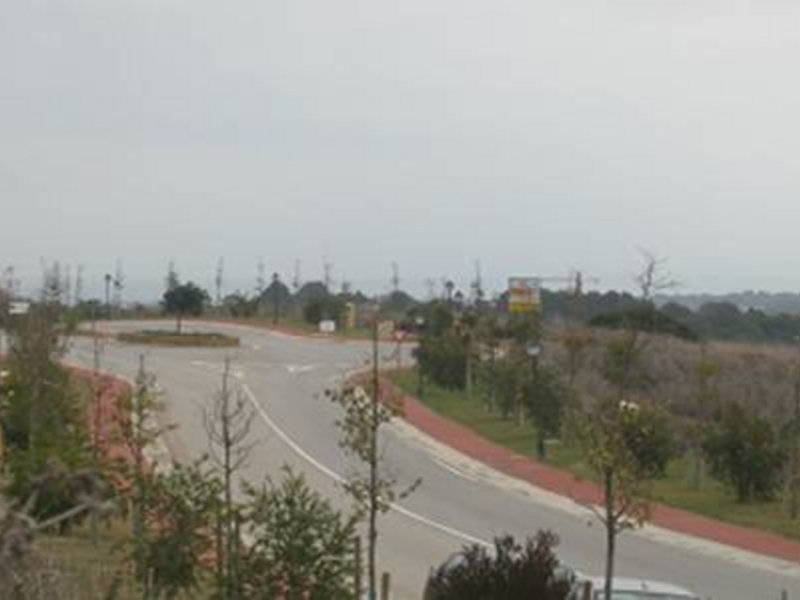 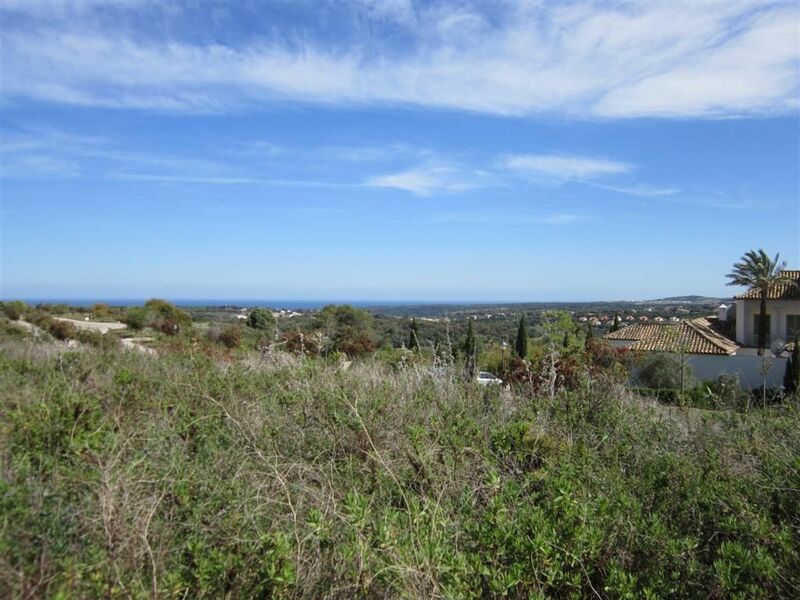 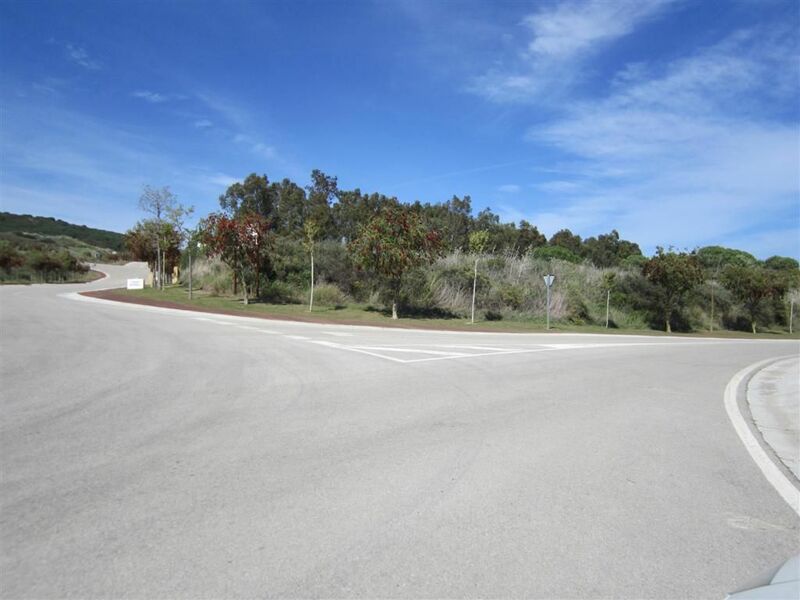 Beautifully south facing plot of land, situated on a corner, in one of the best areas of Sotogrande Alto with 2.052 m2, and walking distance to the international school of Sotogrande. 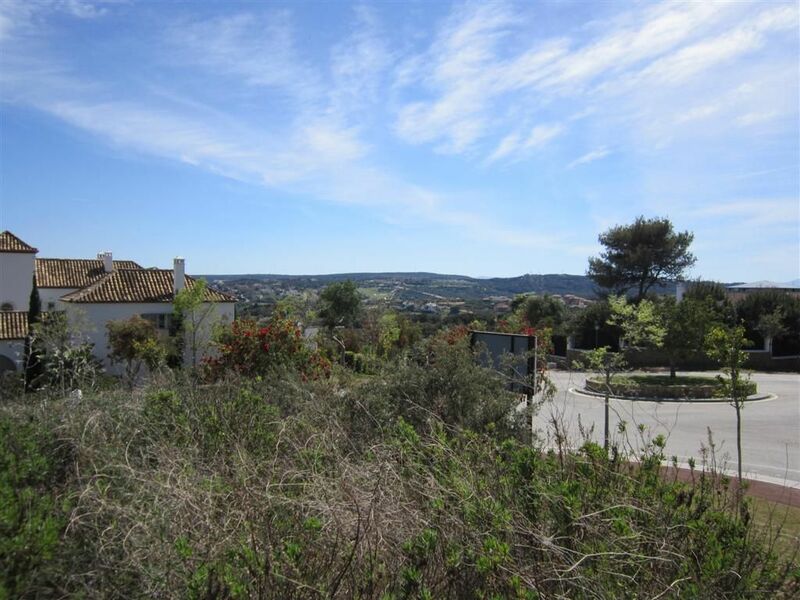 Enjoys fantastic views overlooking the Sotogrande golf courses and the sea. 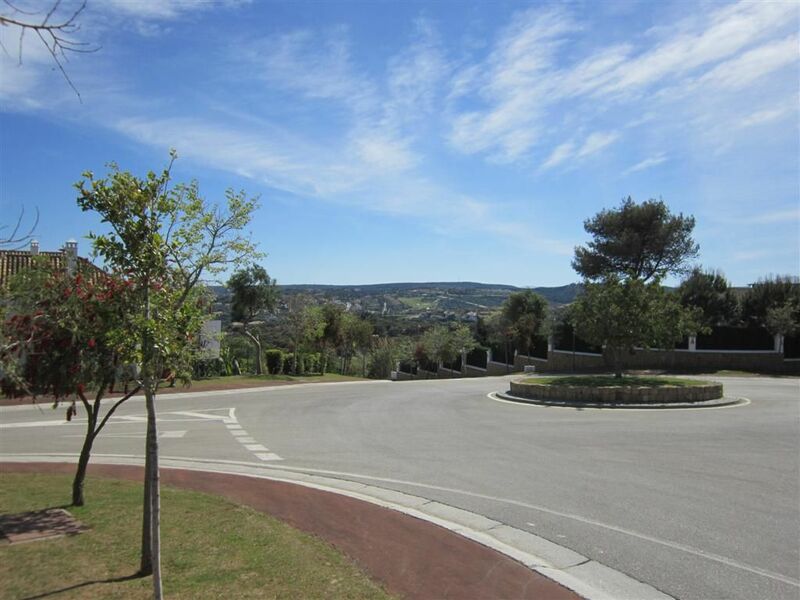 Construction is allowed at 25 % for one villa with maximum height of 6.5 metres in two levels, being permitted a third level with no more than the 30% of the second level. 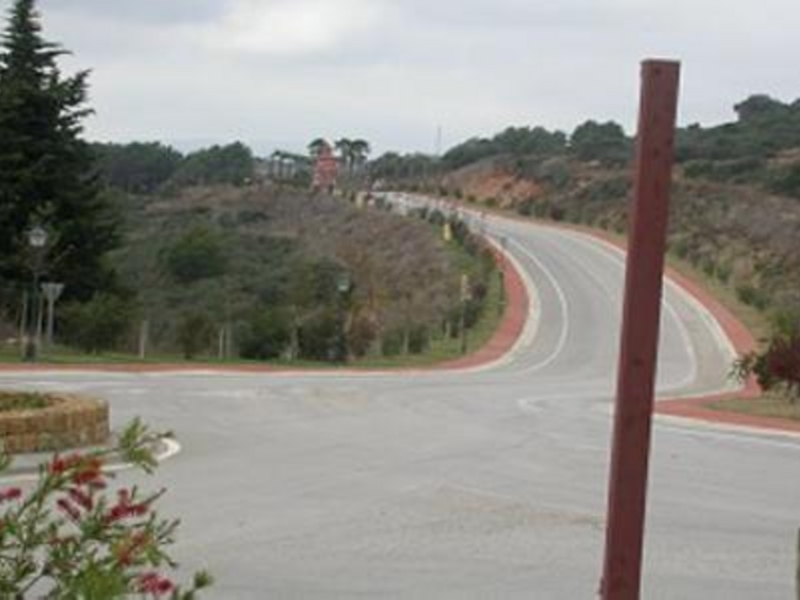 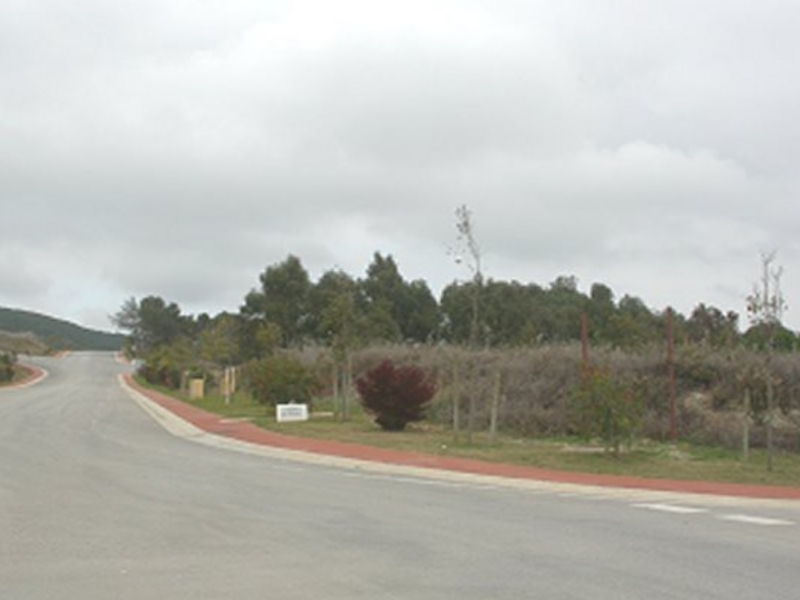 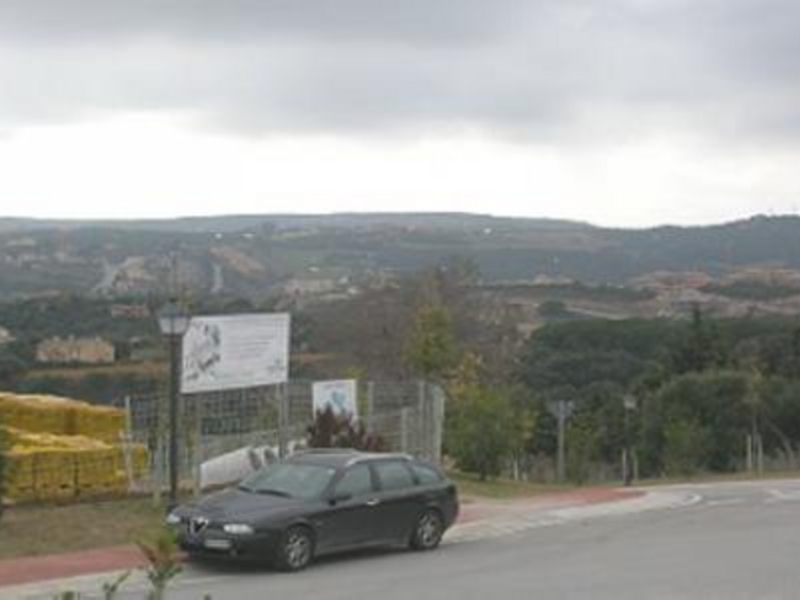 An splendid plot ideal as investment or to build your dream home.